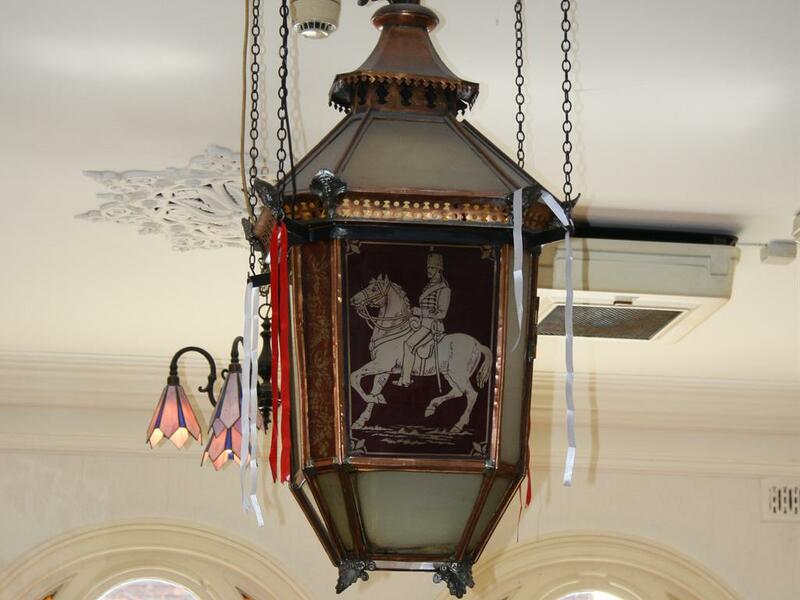 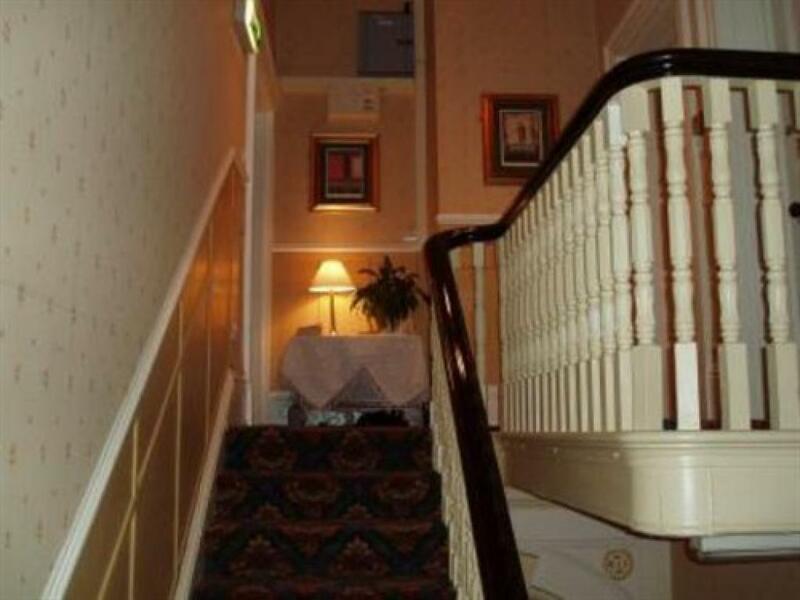 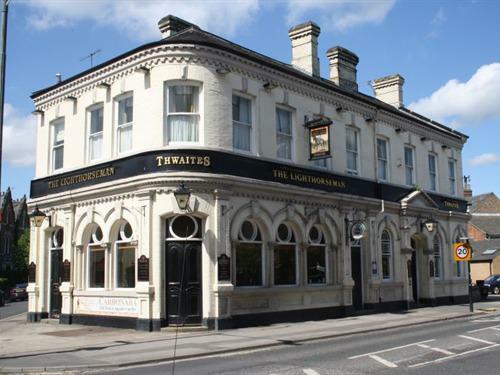 The Lighthorseman is a beautifully restored Victorian pub and B&B, including many of its original features, ideally situated for the many attractions of York. 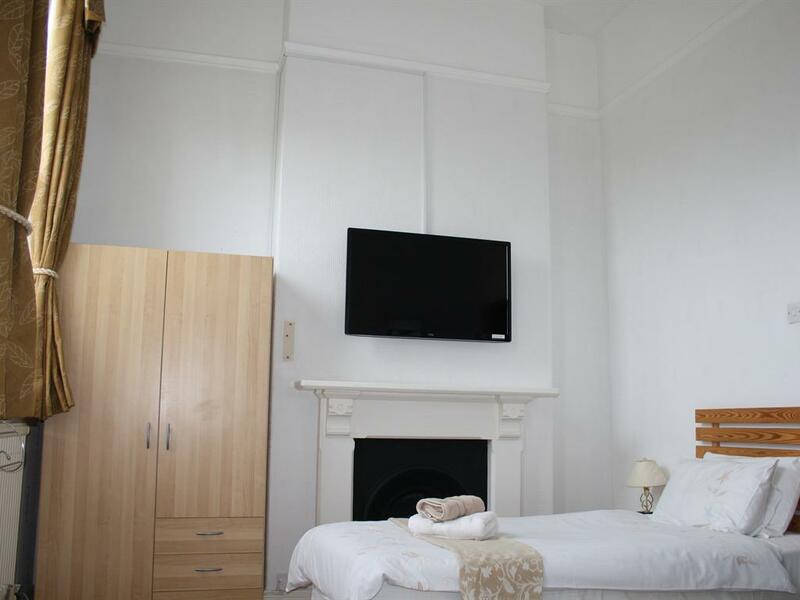 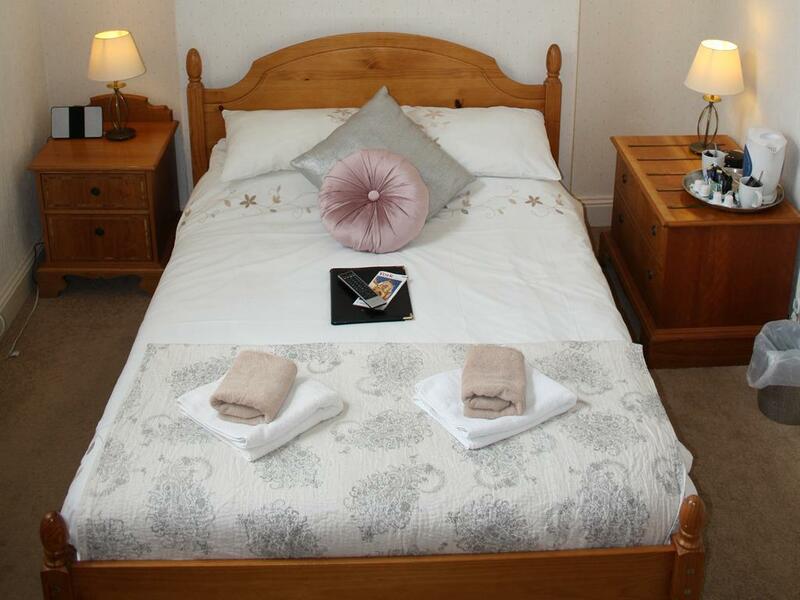 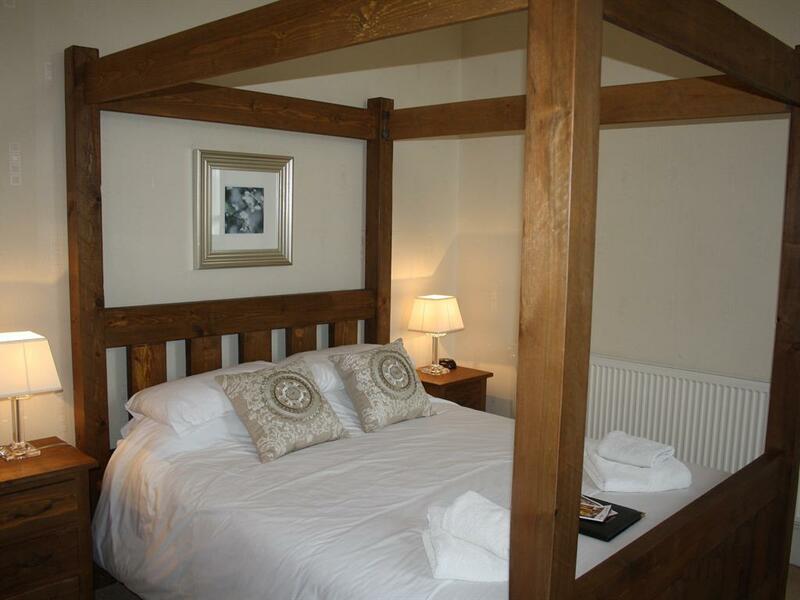 Bed and Breakfast accommodation is available in one of eight comfortable rooms, where we're sure your stay will be highly enjoyable. 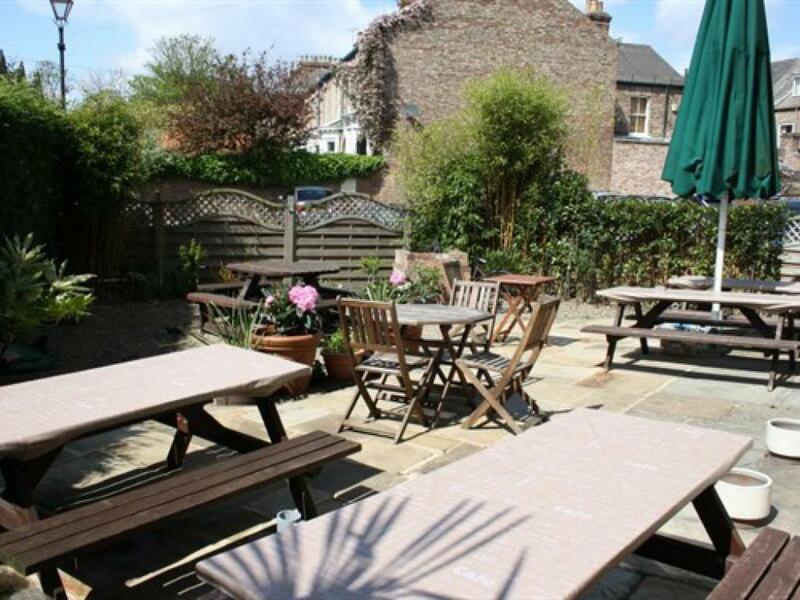 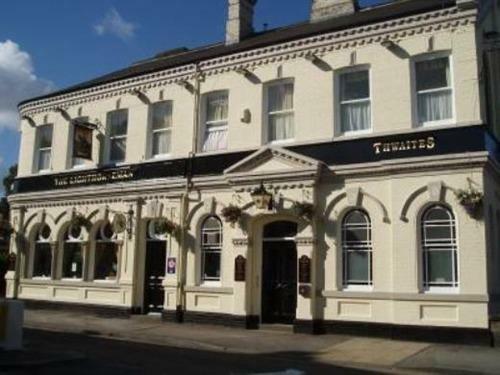 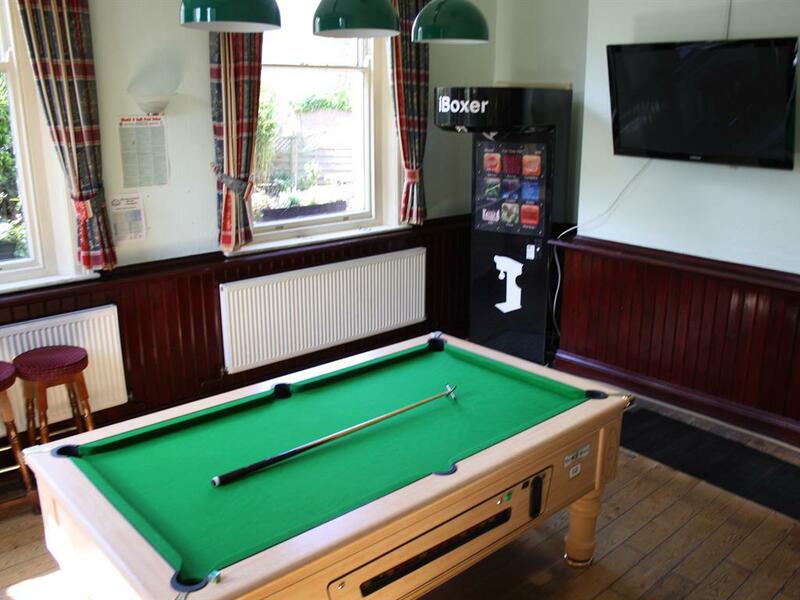 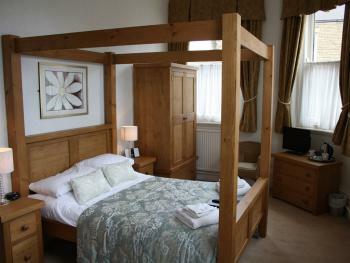 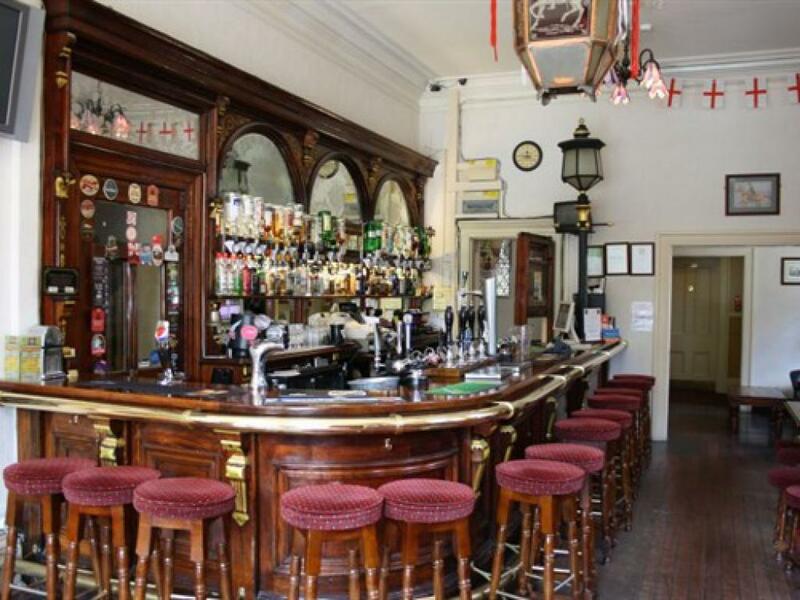 The pub has excellent facilities, including a heated beer garden for smoking, Sky TV, and a small function room. 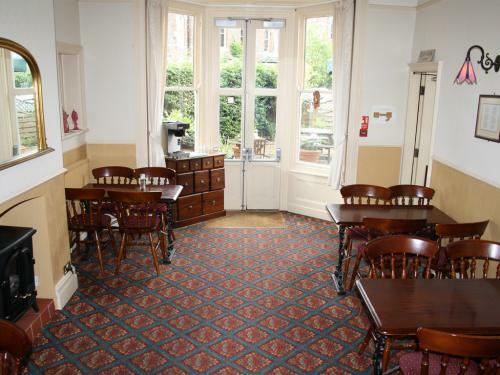 Breakfasts are available at a supplement of £6.50pp,per night. 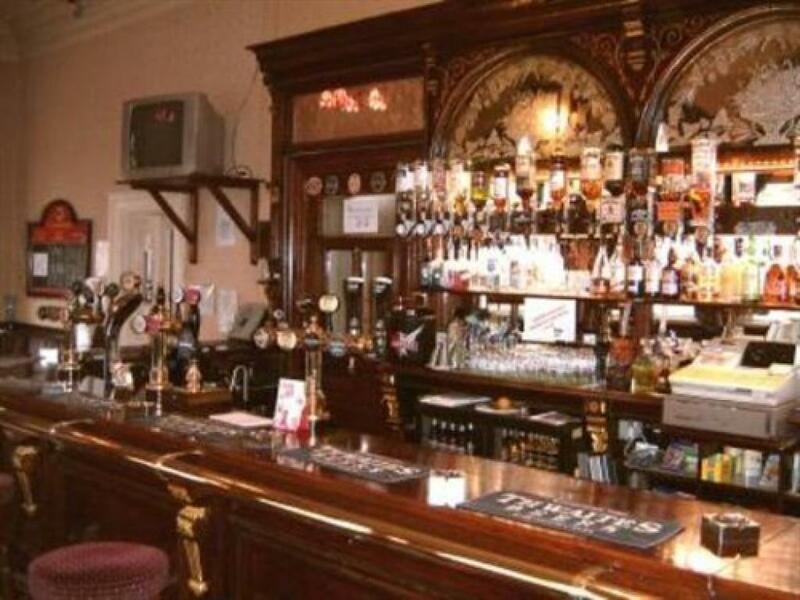 Our meat is sourced from R and J butchers which only use locally based farms. 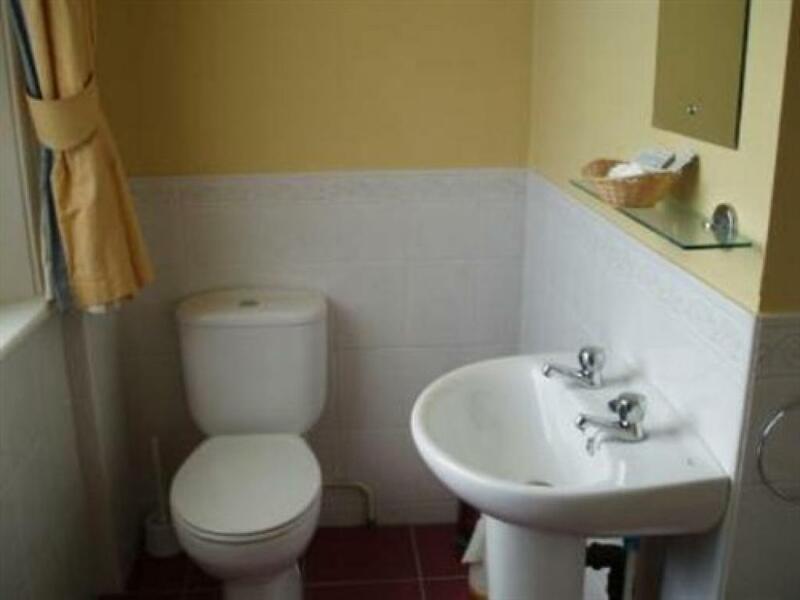 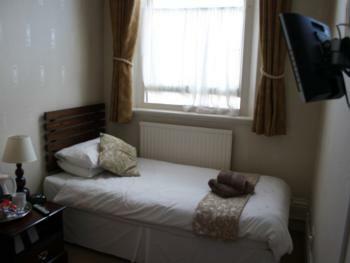 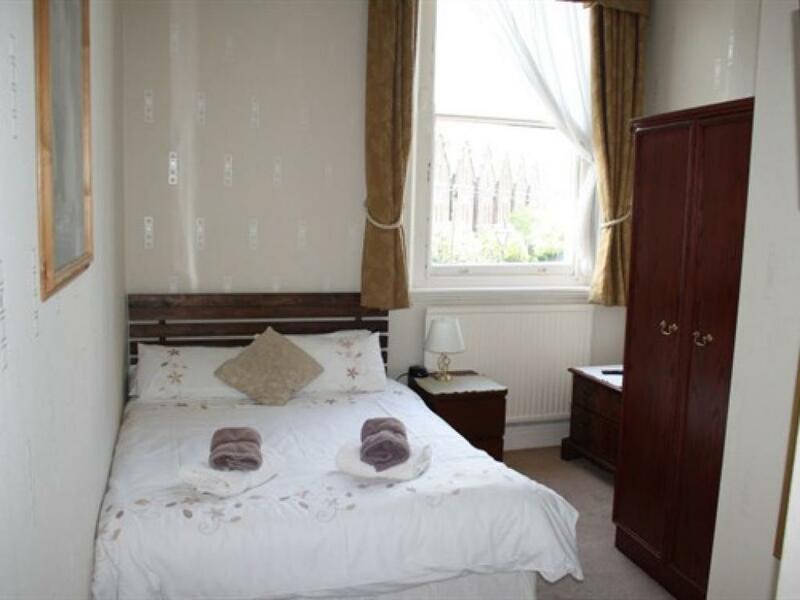 We are close to all amenities, York City Centre, The Barbican Centre, York Race Course & York University. 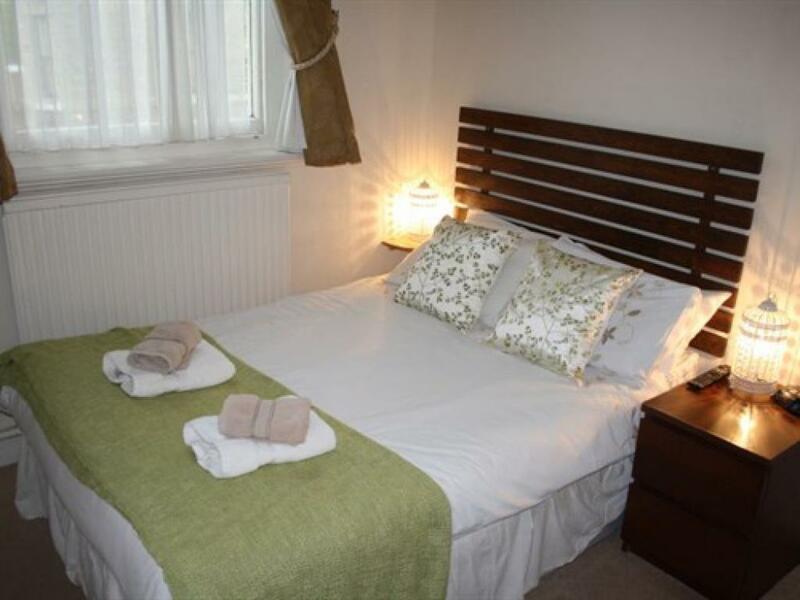 York city centre is literally a 10 minute walk from The Lighthorseman, you can either walk via the river bank which brings you to Coney Street or via the main road along Piccadilly Road, this brings you straight into Parliament Street at the heart of York. Coming by car the A19 from the south runs into fulford road and the lighthorseman is located at the far end of fulford road near the city centre.